Statement necklaces are all the rage but so often they can be so overpriced. Fortunately, I have discovered an adorable etsy shop that sells all of the most popular statement necklaces for an affordable price! 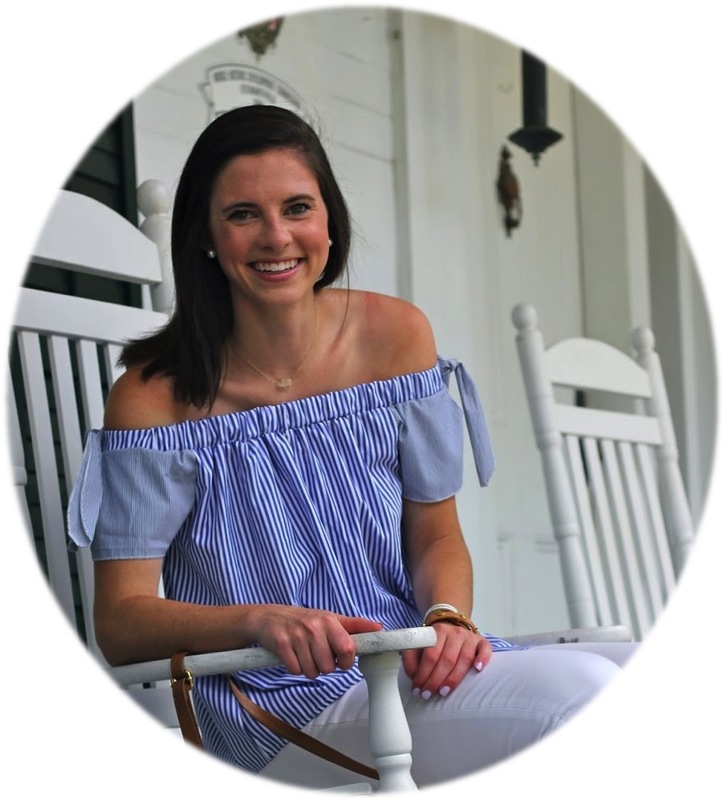 Lulu Belle Bead has been kind enough to host a giveaway for one of y'all to win a statement necklace of your own! Statement necklaces are great because they can really dress up an outfit making it look super put together! 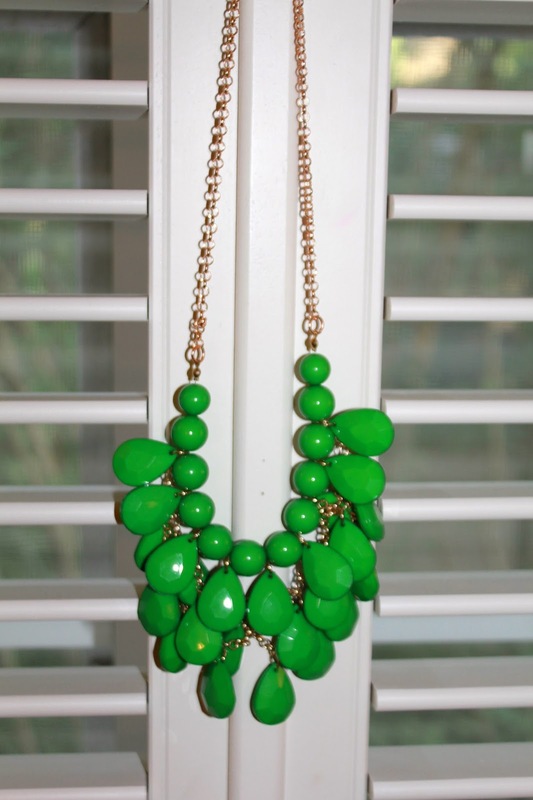 I love putting one jeans, a white blouse, and one of these necklaces for a cute and easy outfit. Love it to much to wait? Enter code PREPINYOURSTEP15 to get 15% off of a necklace! I love the pink rosette necklace! I love the rosette necklace! so cute! I love the teardrop necklace! I like the red beaded one! The red rosette necklace is so cute!! I like the red rosette necklace best! My fav is the Mint Rosette! I love the Rosette Necklace! 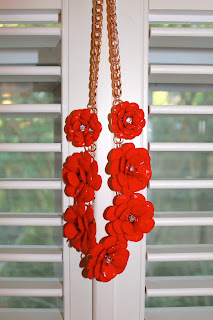 My favorite is the Rosette necklace--thanks for hosting this giveaway! I love the red rosette necklace! I love finding new etsy shops! The necklaces are so cute! 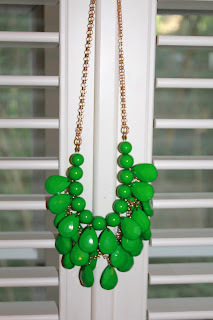 I love the mint bib necklace!! I love the Red Rosette necklace! It would go with so much and it is so pretty! I love mint bib necklace. Perfect for accessorizing many different looks. Thanks for the giveaway! i love the orange layered teardrop necklace! Wow, great minds think alike! I'm also in love with the Red Rosette necklace haha I actually wrote to you at camp, Dorothy, but never got a response! Did you ever get a letter from Caroline B? Just curious! The red rosette for sure! I love the Mint Rosette necklace! I love the rosette one! I love the rosette one! It would be so adorable with an LBD! 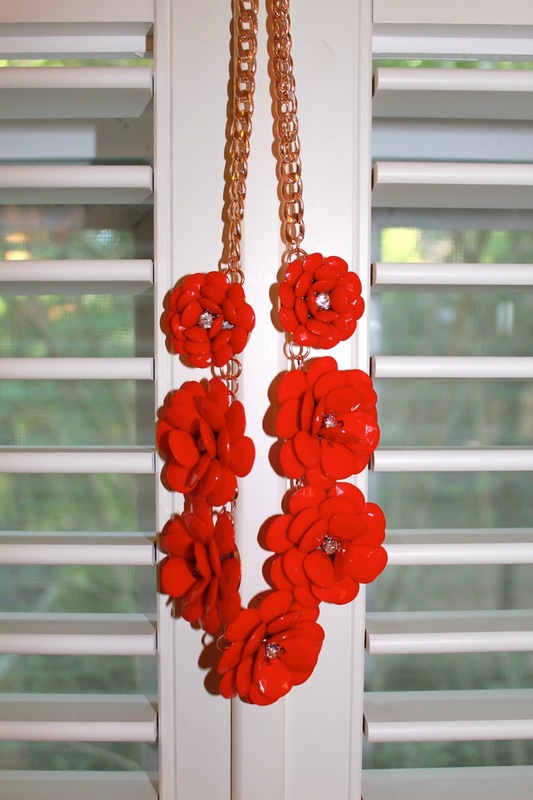 The Red Rosette Necklace would be too perfect for football games this fall!! I would appreciate it so much if you would kindly check out my new blog! The rose one is so cute! I love the bib necklace! So cute! 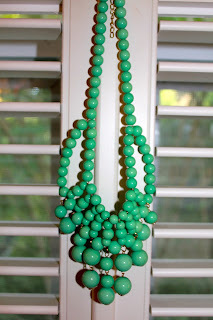 i like the mint briolette necklace! Malabar Bay Giveaway With 2 Winners! Back to School Prep Series! New Camera Perfect for Posting!